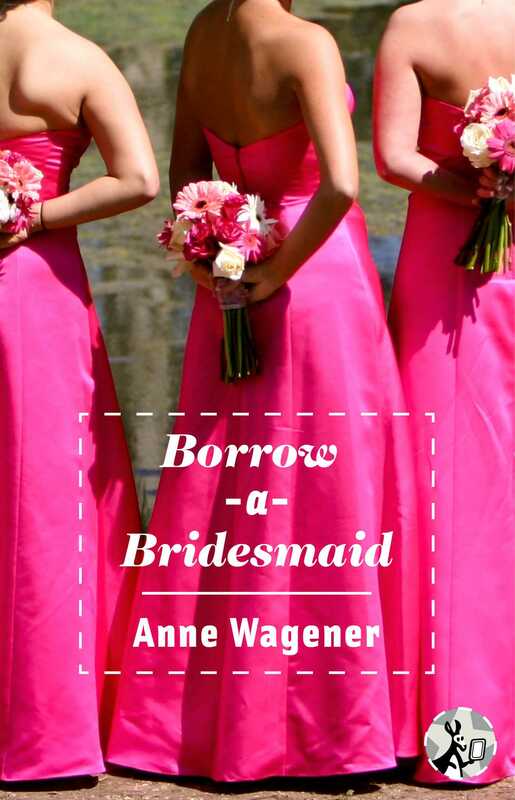 Anne Wagener is the author of the debut novel Borrow-A-Bridesmaid, which was inspired by her own ten turns as a bridesmaid. "A fast, lighthearted read that will keep your attention all the way through...One to check out for this summers reading pleasure." "A fun, light, carefree romantic comedy read that will have you devouring it in one sitting...sassy and entertaining."